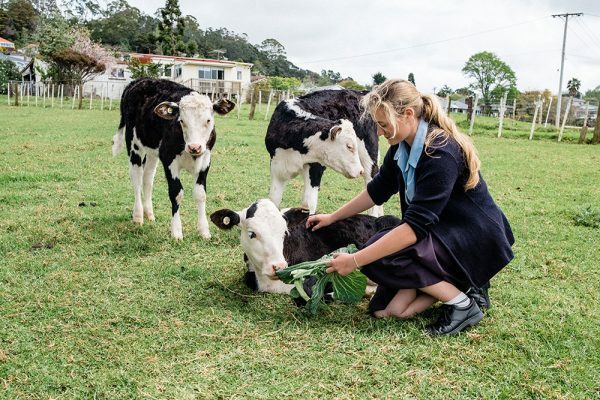 Agricultural Science at Mount Albert Grammar works hard to enthuse our student population to follow a career path into the diverse and stimulating primary industries that keep our country afloat. 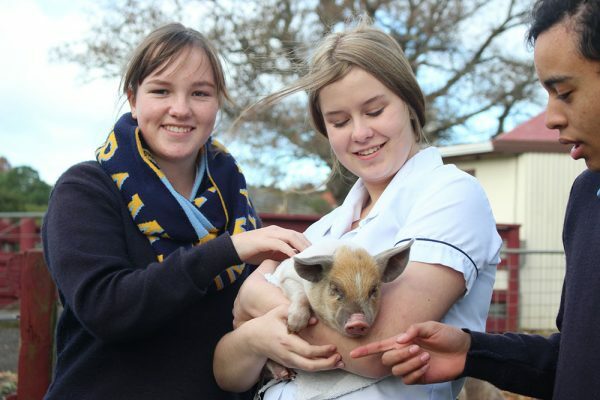 Investment in the ASB MAGS Farm by industry stakeholders, starting in 2017, will see an exciting development of this unique feature of the school. 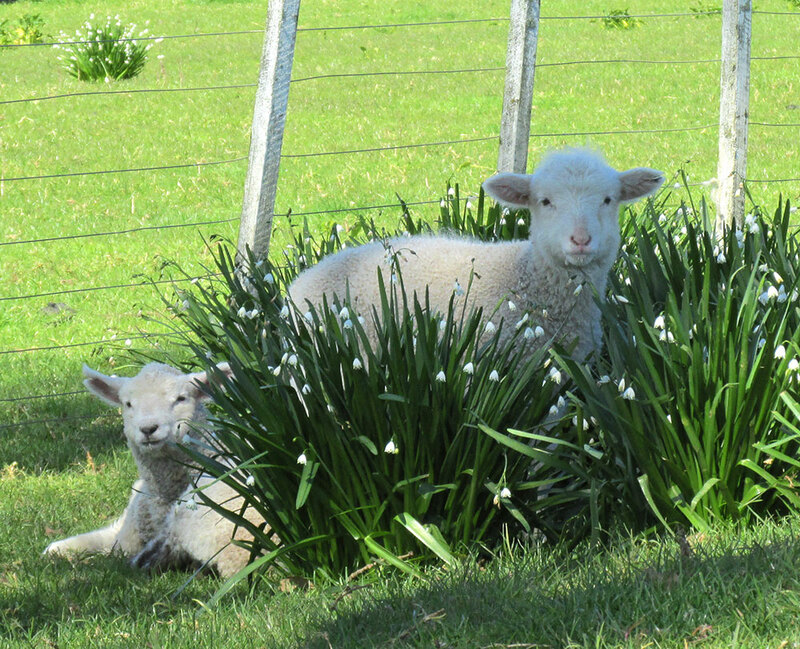 The farm is home to sheep, cattle, pigs, chickens and bees in our beehives. 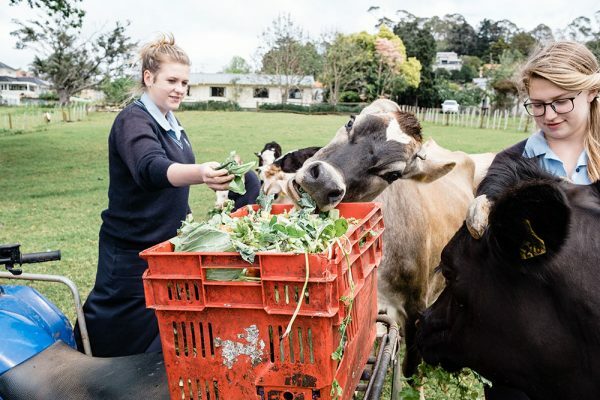 Agricultural Science is designed to provide secondary school students with the opportunity to build and develop skills through on-farm experience, while also gaining credits toward NCEA Levels 1-3. It offers two pathways, enabling students to tailor their Agricultural studies to meet their career goals. One pathway is through industry unit standards, which is very much a hands on approach aimed at those students who wish to be directly involved in managing and owning their own farm. The other pathway is through achievement standards, aimed at those who want to be involved in the supporting roles of agriculture and horticulture, such as genetic development, veterinary services, sustainability and environmental monitoring. The achievement standard course studies pasture and crop management practices, geographic distribution of primary products, livestock and soil management practices, enhancing reproductive techniques, commercial management practices and land use. An Option subject that introduces students to the array of topics and areas of study through classroom-based theory lessons and practical sessions on the ASB MAGS Farm. 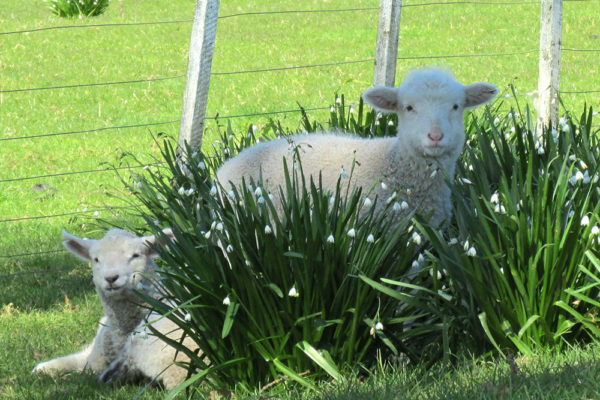 Management practices that impact on pasture/crop production. 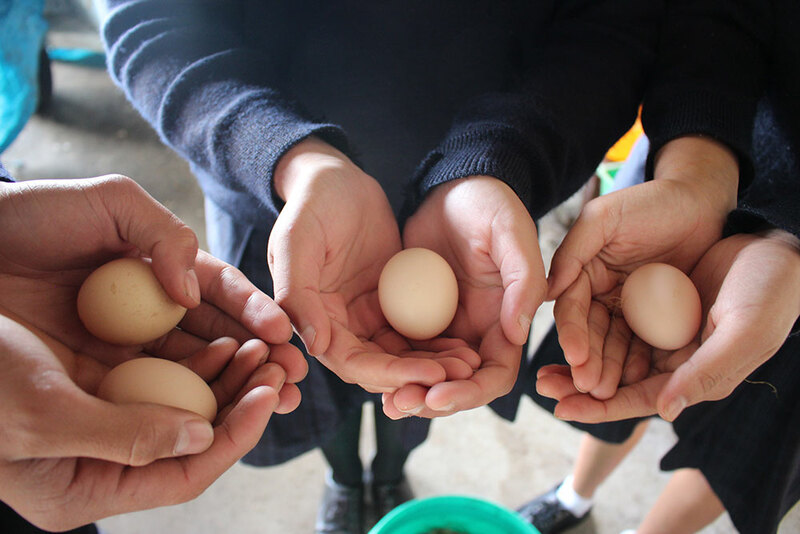 How primary production impacts on the environment. 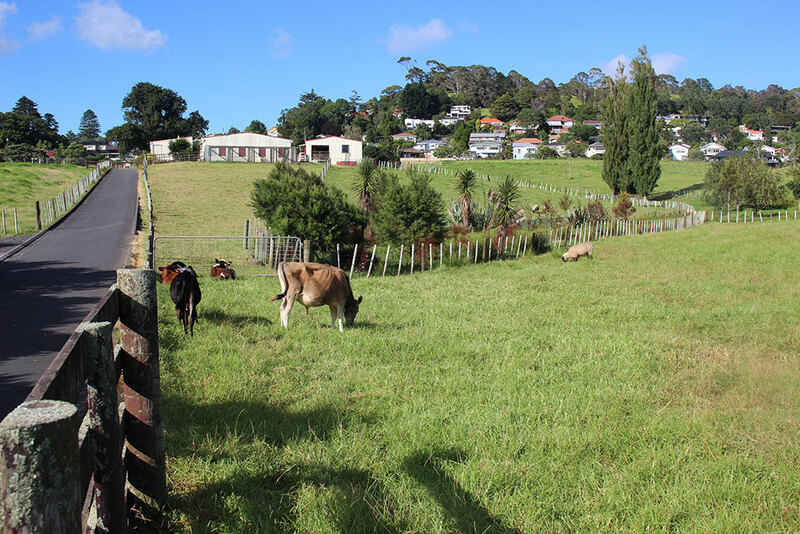 Geographic location of different types of primary production in New Zealand. Students undertake an in-depth practical investigation. 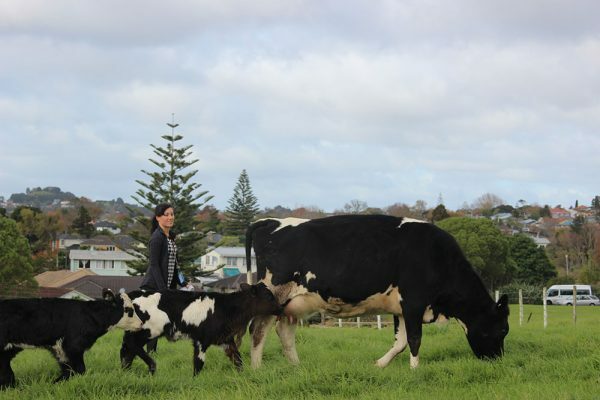 They explore management practices that affect plant and development, and study livestock behaviour and reproduction techniques. 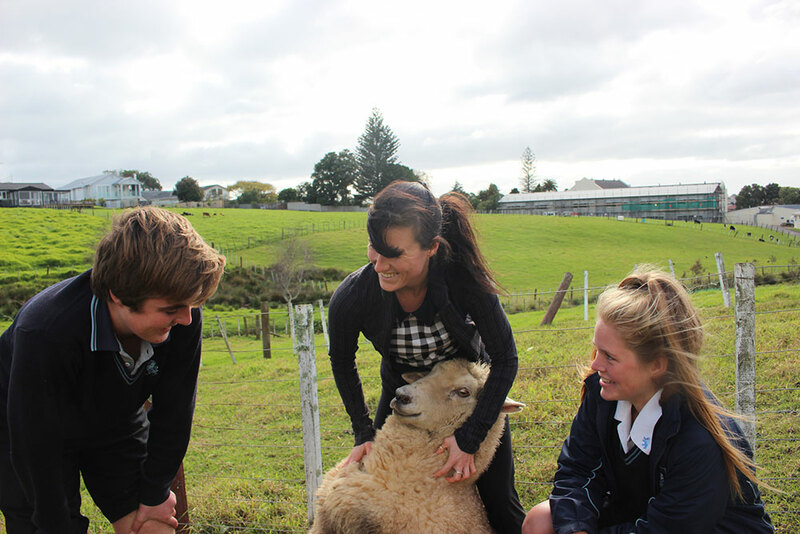 Students undertake an in-depth investigation into the production of a New Zealand primary product. They look at marketability and factors that influence profitability. This course is agri-business based. 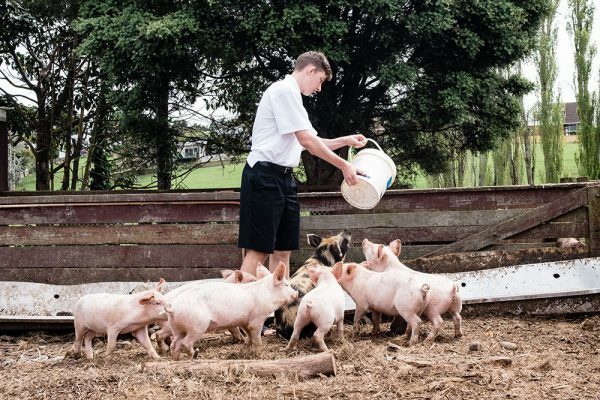 Tertiary study in the agri-business or science fields to work in primary industry management, trade or scientific research, in the fields of sustainability and environmental monitoring, or for the range of businesses the work with primary industries, such as banks and engineering companies. This course is designed by the Agriculture Industry Training Organisation (AgITO) to provide students with agricultural skills for employment in the rural sector. It studies milk and livestock production, fencing, tractor and ATV driving, soils, anatomy, reproduction and breeding, care of stock. 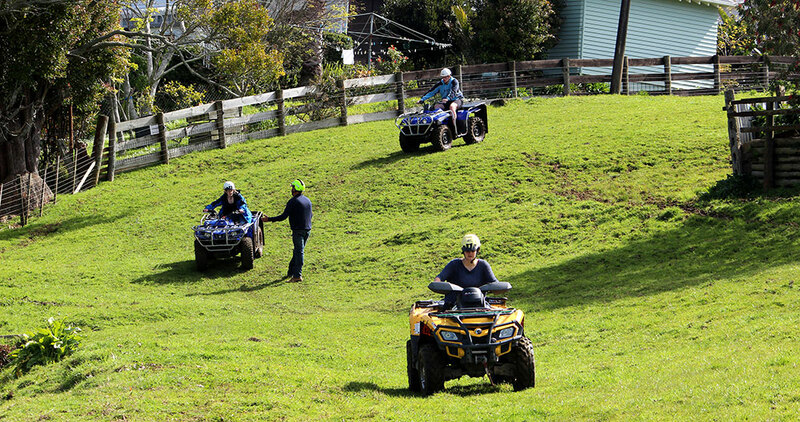 Livestock grazing, handling, health and treatment; hazard identification and safe work practices; animal welfare; physical wellbeing of agriculture workers; the safe operation of agricultural vehicles; hazard control and the consequences of injury in a rural workplace. Skills related to livestock grazing management and feeding, livestock checking and handling, installation and dismantling of electric fences, handling wire, tools and equipment for fencing. There are two elective sections. 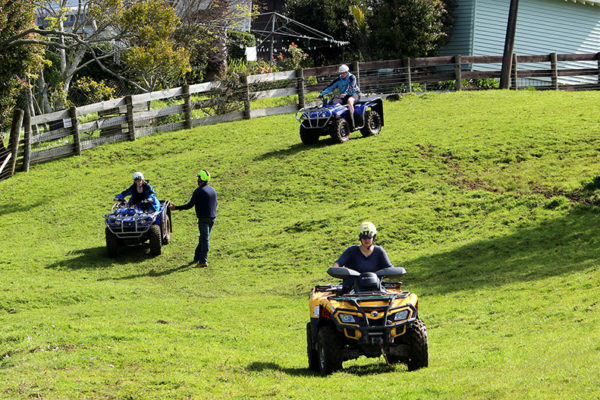 The use of agricultural vehicles such as tractors, motorcycles, All Terrain Vehicle Utilities (ATVU), and All Terrain Vehicles (ATV). Students also look at livestock genetics and breeding technologies. 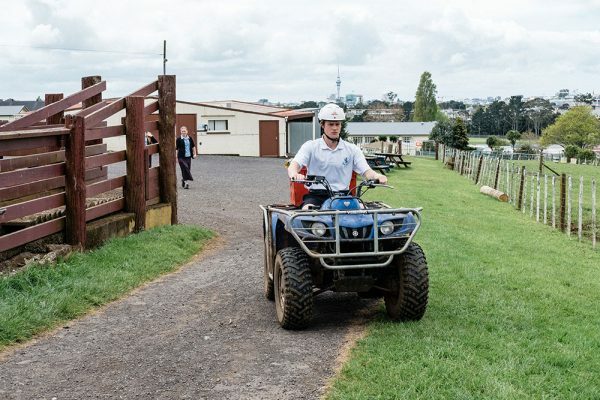 Employment on beef or dairy farms, on horticulture blocks, in the equine or seafood industries, progressing to management positions or farm ownership.